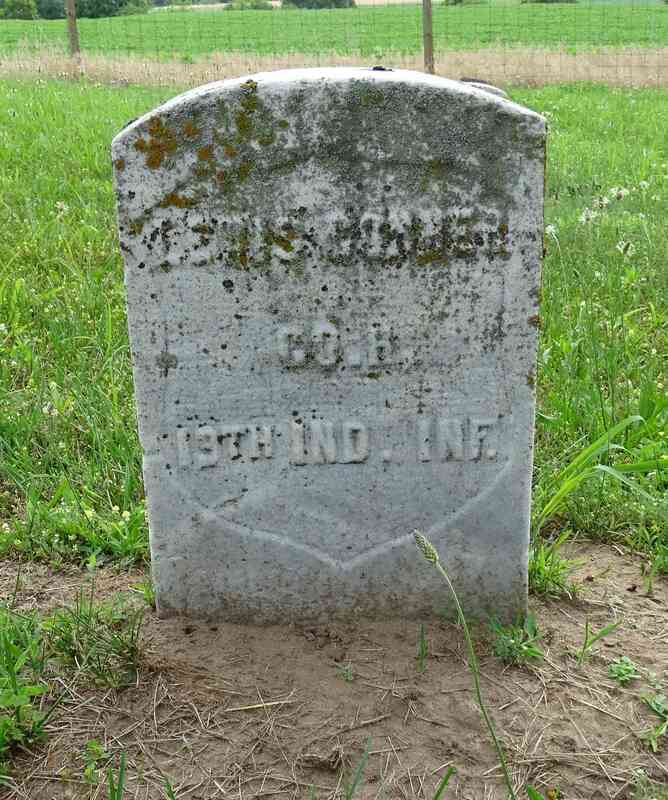 At 44 years old Private Conner was the oldest man to muster into Company H in 1861. He was discharged for disability early in the war. Lewis filed for a pension in 1868.